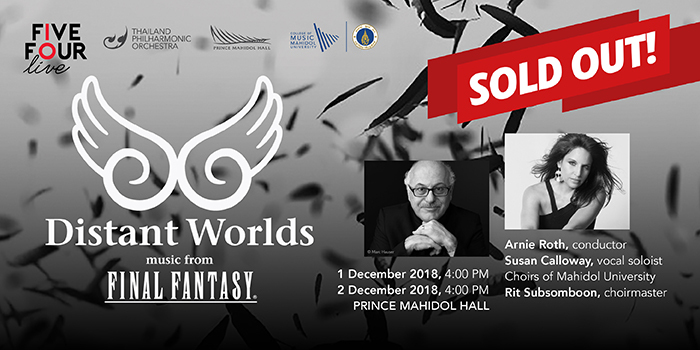 From the dreamy music that opens every Final Fantasy game to the rousing epic chorus of Final Fantasy VII’s “One Winged Angel,” the “Distant Worlds” concert with the participation of the Thailand Philharmonic has everything for fans of the iconic video game franchise. Even if you’re unfamiliar with the Final Fantasy games, hearing the beautiful music played by an actual orchestra alongside footage from the games could still draw you in. Much of the magic originates with Nobuo Uematsu, the series’ composer and a living legend when it comes to video games music. 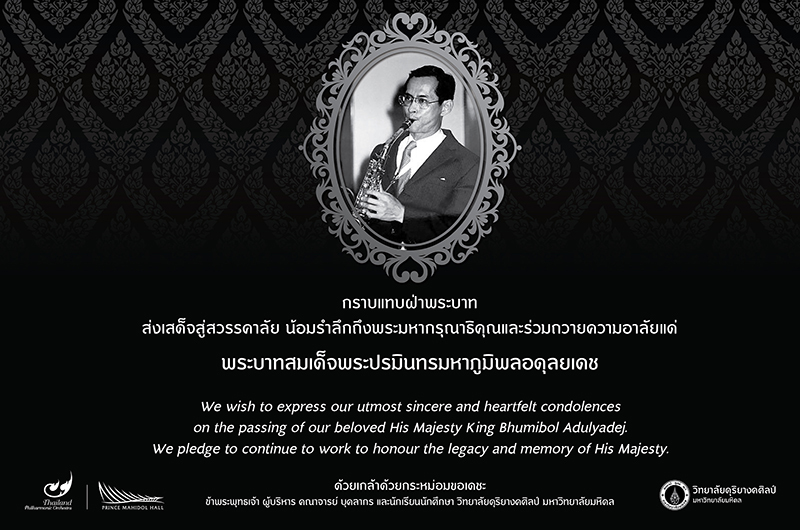 This extraordinary multimedia experience brings together the Thailand Phil and the Mahidol University Choir under the direction of Grammy Award-winner Arnie Roth. Vocal soloist Susan Calloway, an award winning songwriter, brings her powerful vocal range to this special concert.